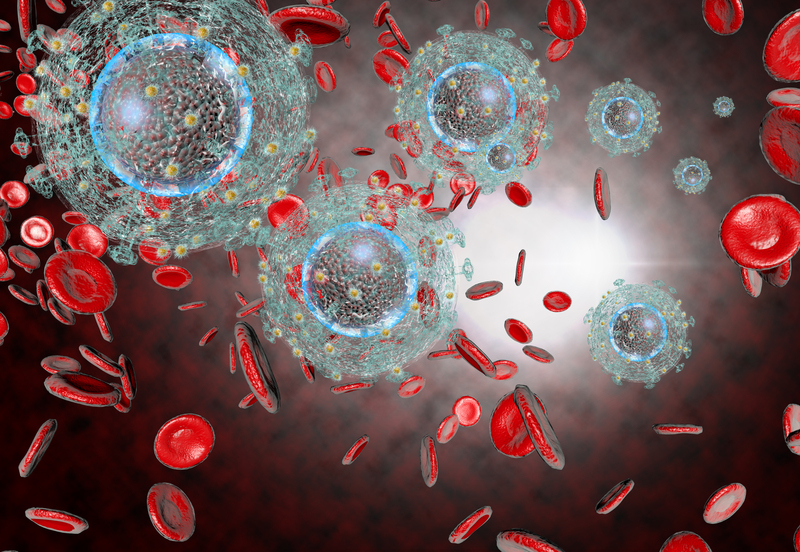 Are you interested in learning more about our HIV cure-directed clinical studies that are about to start? If so, contact Ken Lynn, RN, at 215-662-8217 or kenneth.lynn@uphs.upenn.edu. Copyright 2016 The Delaney BEAT-HIV Collaboratory.